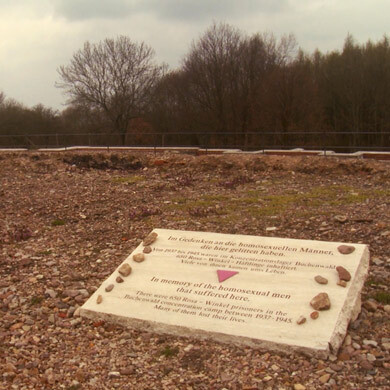 In December of 1943, the Danish doctor Carl Peter Vaernet was unable to get funding for his work in Denmark, and in another of the Nazis’ barbaric programs, began experimenting on homosexual prisoners held at Buchenwald concentration camp under Heinrich Himmler. Vaernet subjected prisoners — both homosexual and heterosexual — to injections of hormones and other substances as well as castration in search of a cure for homosexuality. Before the Allies reached Buchenwald, Vaernet (whose “cures” paralleled the British authorities’ treatments for homosexuals, including Alan Turing) escaped to Argentina, continuing his practice within the country’s National Ministry of Health where his clinic treated homosexual “patients.” Young people, dragged by their parents to Dr. Vaernet, were given the same hormone techniques that he used on prisoners. 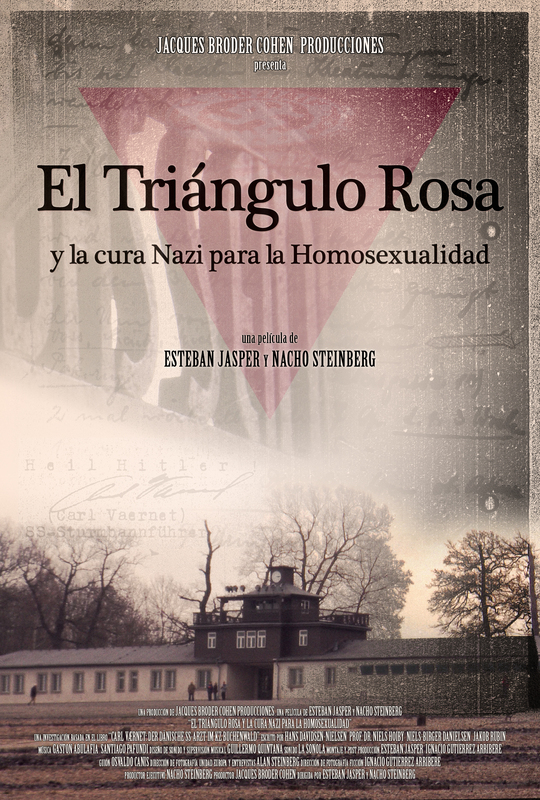 PINK TRIANGLE is an important examination of Vaernet’s life and work, beginning in the concentration camps of World War II and continuing in Argentina, with devastating consequences and certain parallels to today.